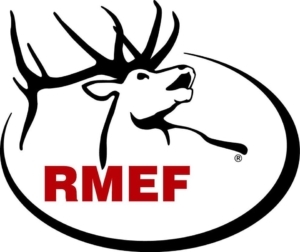 Fundraiser for RMEF Rocky Mountain Elks Foundation banquet, dinner with games, live and silent auction, raffle, ladies raffle, more. Doors open at 17:00, Elks Lodge will be cooking dinner and running the bar. Contact Don or Cindy Kaminski for information at 775 482-6181, 775 482-4035, 775 482-9885 or 775 482-4055.